Vancouver-based artist Cindy Mochizuki has made a monumental art project out of digging into her family's history. Cindy Mochizuki is an interdisciplinary artist based in Vancouver. Her multimedia projects manifest stories, dreams and memories into layered installations that incorporate photography, video, sound, animation and performance. 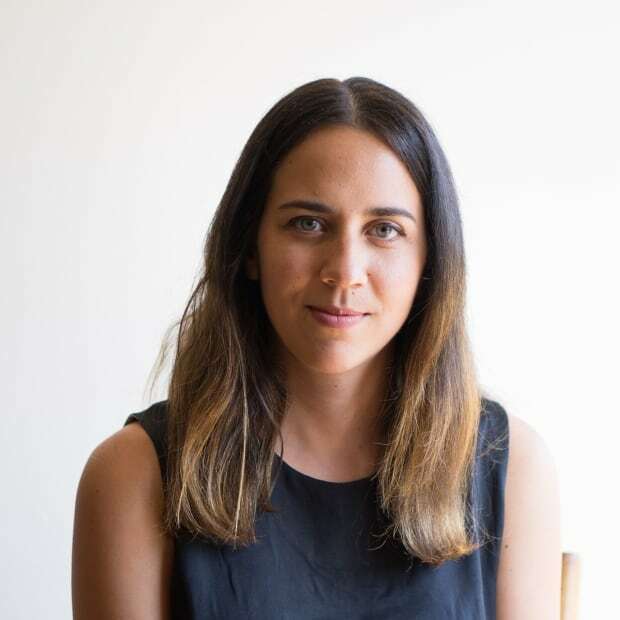 And at the core of her practice is a fascination with how we tell and remember stories, with a large body of her work investigating her own family history and the experience of trauma and displacement around the Japanese Canadian internment. "My grandmother never spoke about that history, so I would never get it in a very linear way," she says. "It would be maybe in snippets — it would maybe be in what she didn't say, and maybe what she left behind. For me it's like I'm a bit of a detective trying to figure out or piece together something." 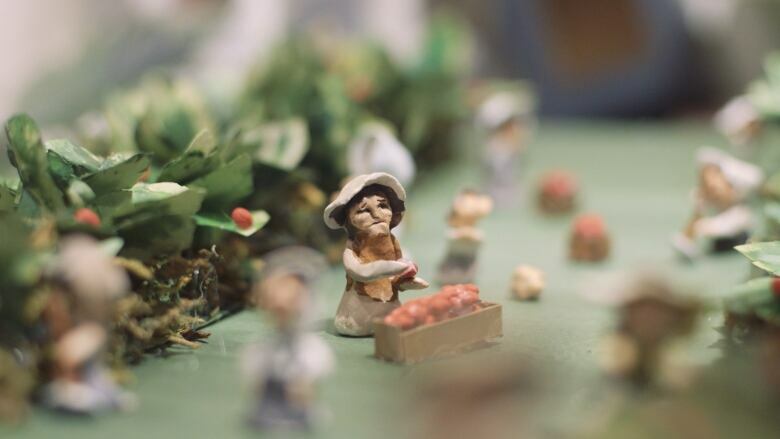 Using a mix of video, live-animation, sound, archival material and tiny hand-made objects, her performance Compass tells the story of her grandmother as an entrepreneur and a berry farmer in B.C. first before the war, then in post-war Japan and finally returning to Canada with her family in the 1960s. In this video, Mochizuki contemplates the difficult yet rewarding nature of making artwork about family history. "I think there's a great joy in honouring somebody who maybe her history wasn't not talked about, but had such a significant impact...It's maybe even why I continue to make work." Video of the performance was recorded as part of Cinevolution Media Arts Society's Digital Carnival 2017. You can find out more about Cindy Mochizuki here.